With the majority of cancers occurring in individuals over the age of 65 against a backdrop of an expanding aging population, there is an urgent need to integrate the areas of clinical oncology and geriatric care. 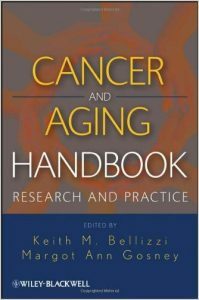 This timely work tackles these issues head-on, presenting a truly multidisciplinary and international perspective on cancer and aging from world-renowned experts in geriatrics, oncology, behavioral science, psychology, gerontology, and public health. 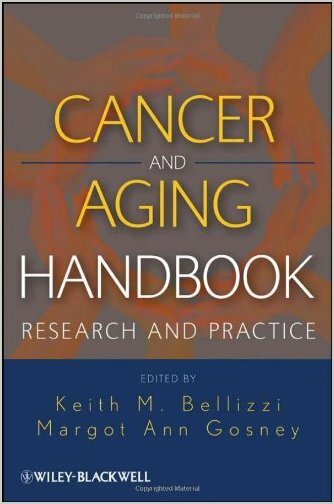 An essential resource for clinicians and caregivers as well as researchers interested in this evolving field, Cancer and Aging Handbook is also useful for public health professionals and policymakers who need to formulate services and allocate resources for the growing population of older cancer patients.